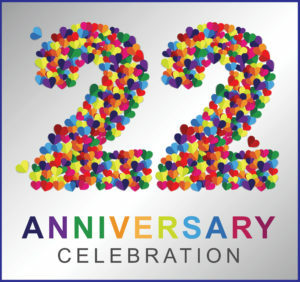 Join us Wednesday, March 27th to celebrate 22 years in business!! Spinning Wheels of discounts for a special deal on every purchase! Make a purchase and you'll be entered in a raffle for a $22 Two Big Blondes gift card to be used in April. Follow our social media pages for 4 chances to win a $22 gift card Tuesday - Friday! 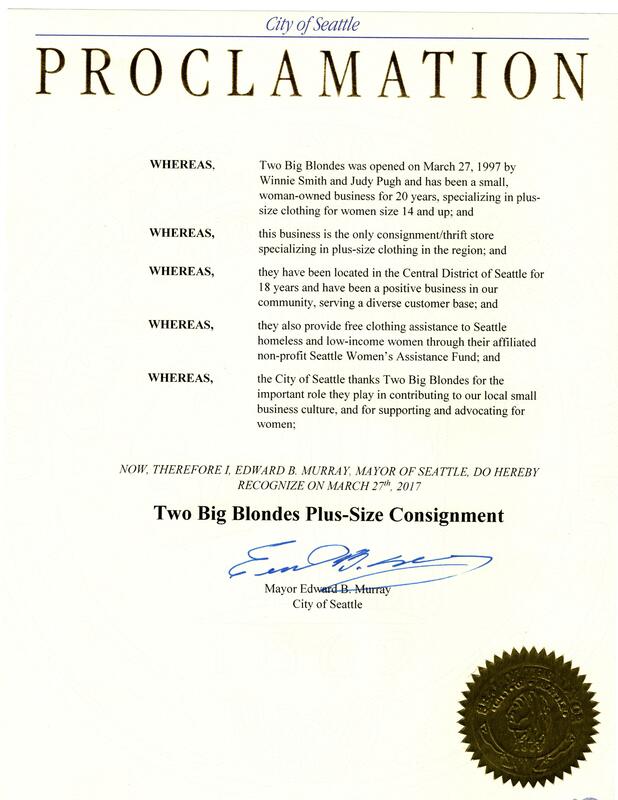 Share your Two Big Blondes stories in-store on through social media with #iamabigblonde!